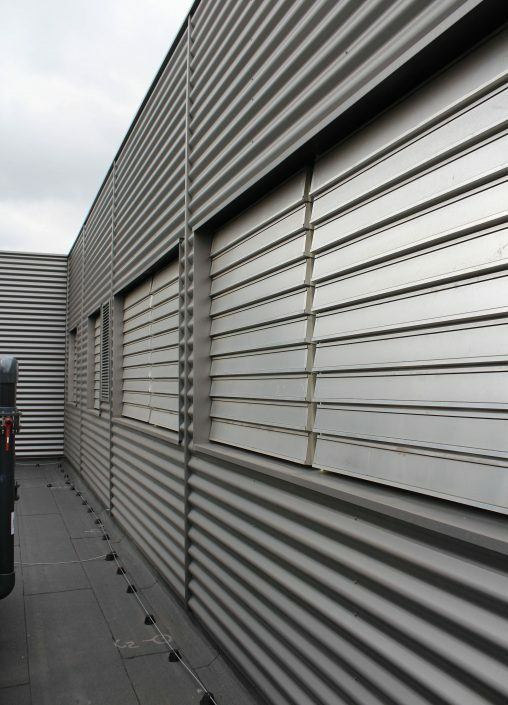 We are highly experienced suppliers of Smoke Vents, Automatic Opening Vents and SHEV units, with many years of industry knowledge. 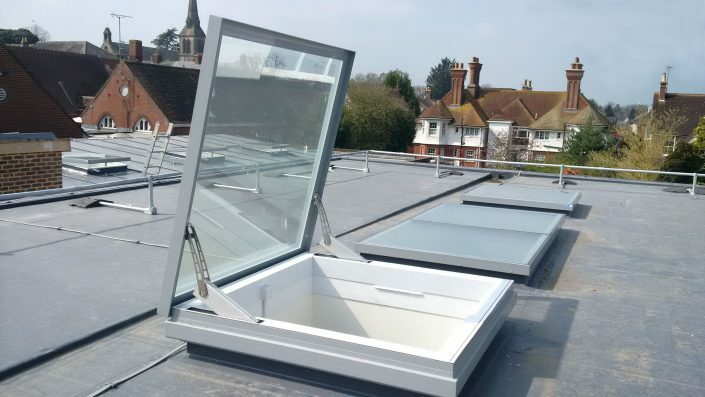 We can always find the right product to match your specifications, whatever your project may require. 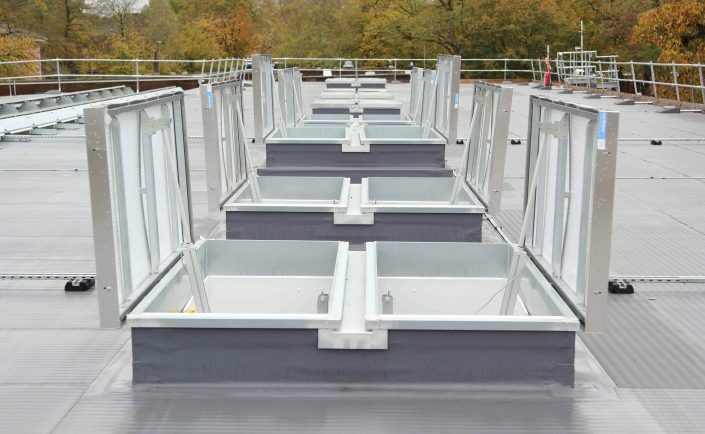 We offer a unique range of products to meet your building requirements and certification to EN12101-2. 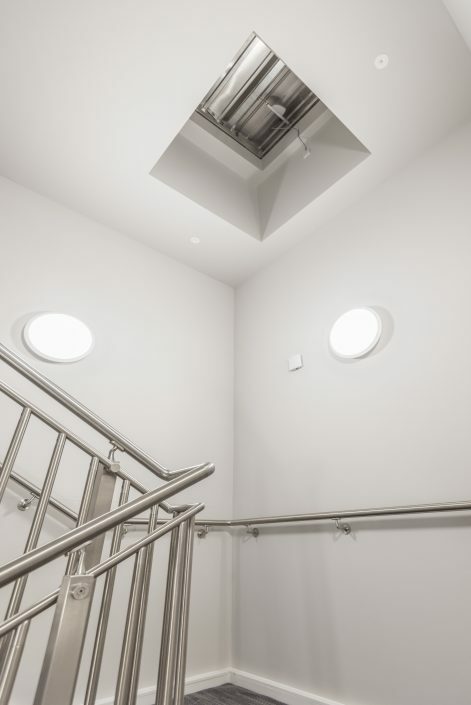 Whatever your budget, we can help you to design and implement the right smoke ventilation system for you. 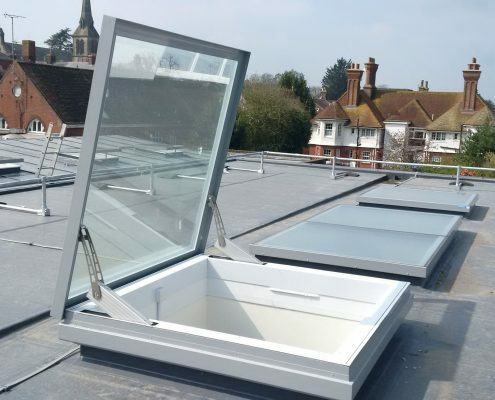 Choose from a range of materials, from polycarbonate to glass or insulated aluminium (depending on your building requirements). 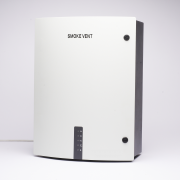 We even have a number of additional features to work with your system, including control panels, fireman’s switches, battery backup and smoke detectors. 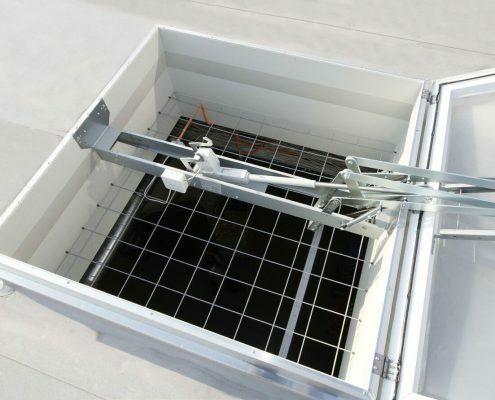 Other products such as Access Hatches and Ladders are also available to compliment your smoke and access requirements. 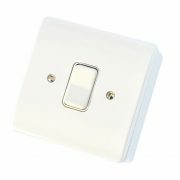 Many of our products are kept in stock in our warehouse and are available with free delivery nationwide. 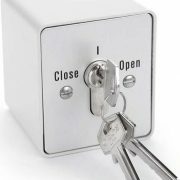 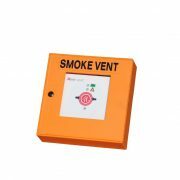 No matter what you require we are sure to have a smoke mechanism type to suit your needs. 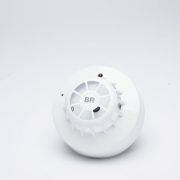 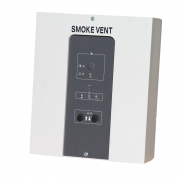 Depending on the building plan or schematic, you may require a smoke vent with a particular mechanism. 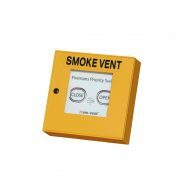 This could be dictated by the amount of free flow area of smoke that is required to be evacuated from the building or the location of the smoke vent within either the roof space or wall area available. 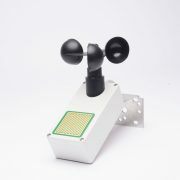 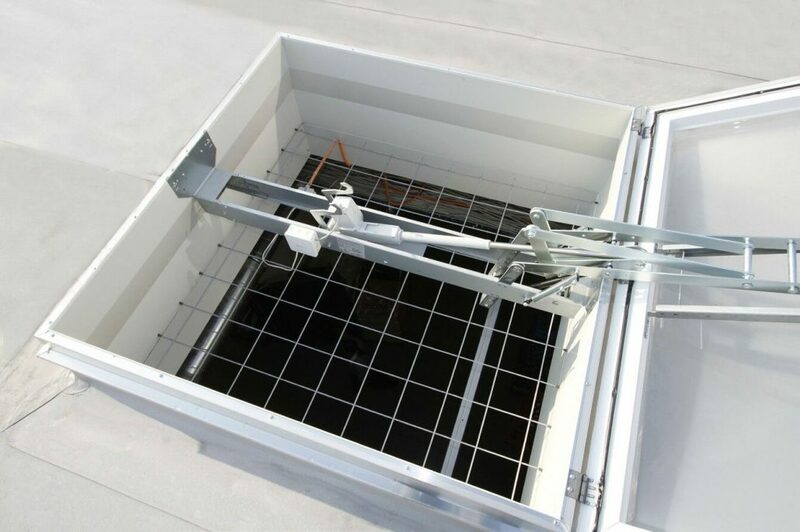 Some mechanism types are perfect for small area ventilation or areas where the smoke vent may be used for occasional access to the roof for maintenance, such as single leaf. Others are perfect for large areas like the double leaf smoke vent, where a more industrial specification may be required. 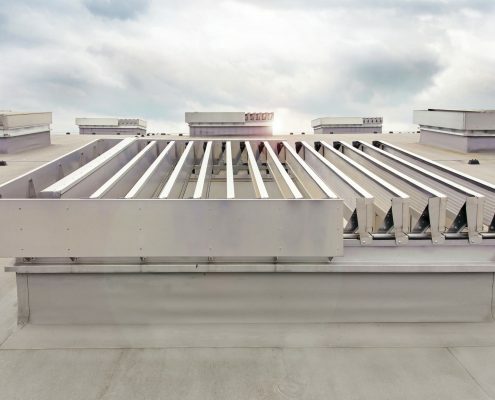 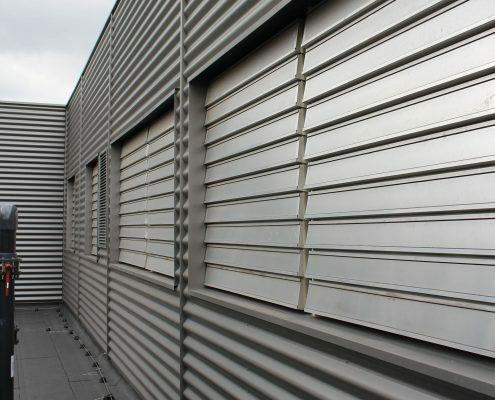 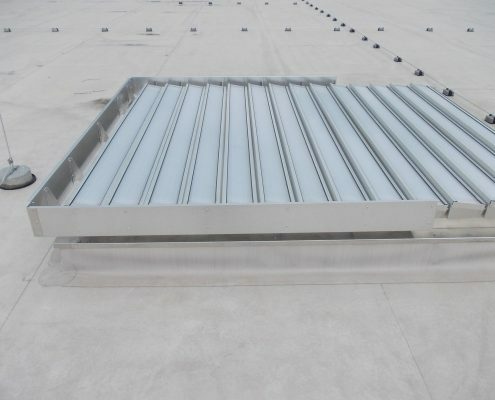 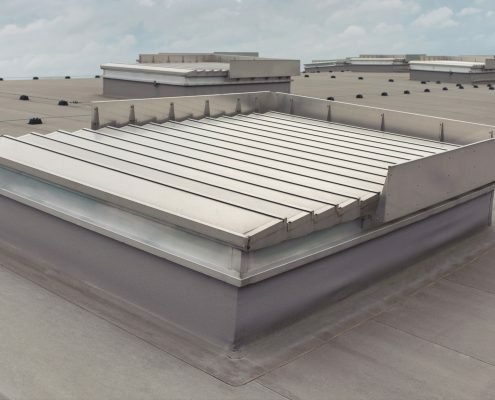 Louvre roof smoke vents are great for use in locations that may be exposed to high wind loads such as high rise buildings, coastal locations or areas that require a specification of a higher security nature. 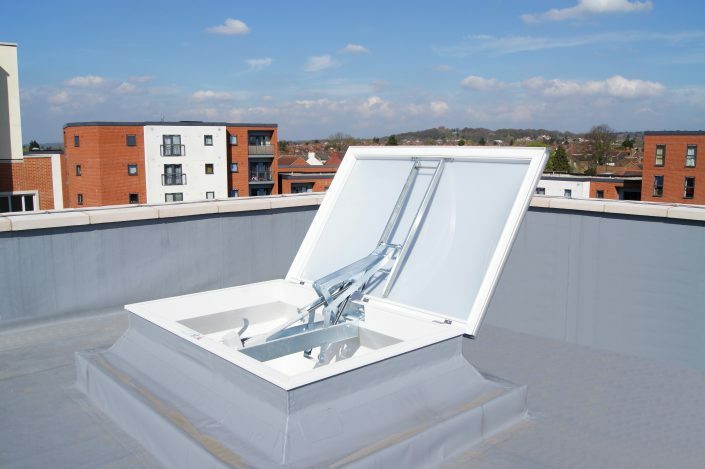 If you require any help or advice, please feel free to call our sales team who will be happy to help. 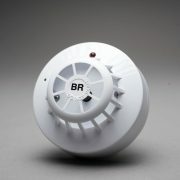 When a fire breaks out the spread of smoke is rapid and can affect all areas of a building in minutes. 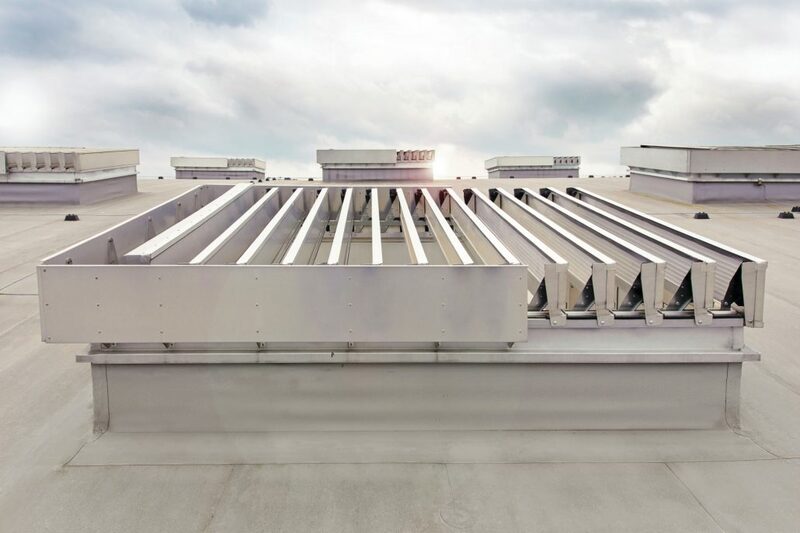 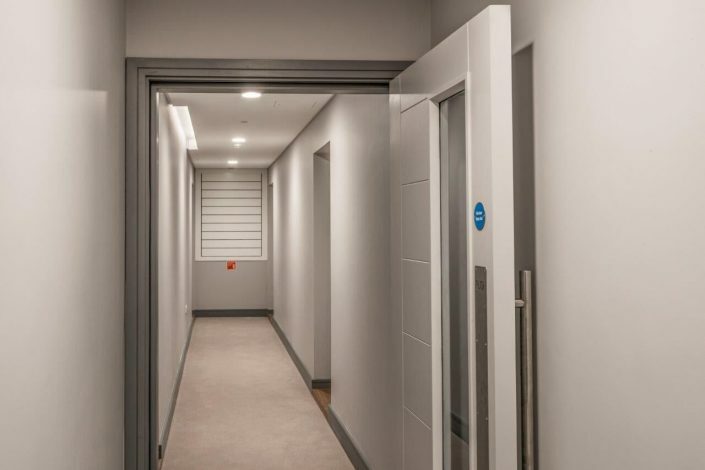 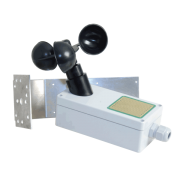 Not all buildings are the same but for ease of use we have divided some of the most popular smoke vents / Automatic Opening vents and SHEV units into main building areas or zones. 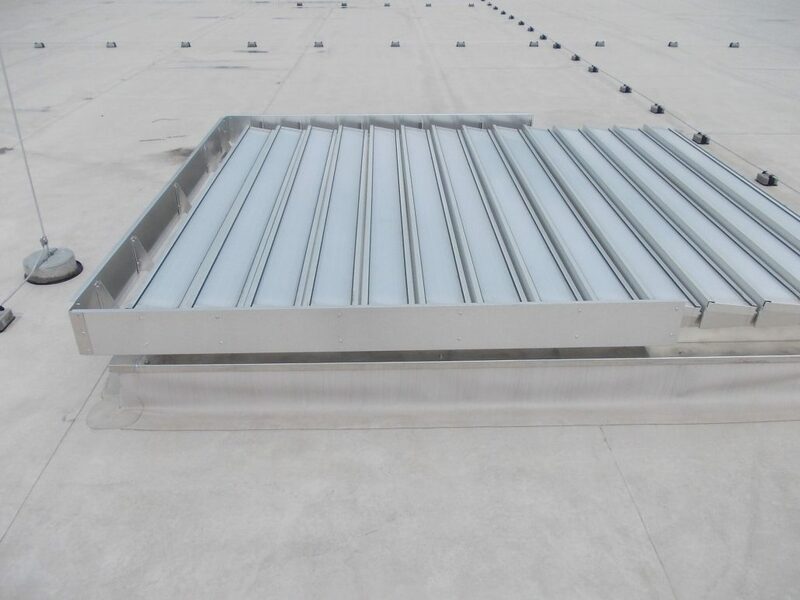 Some Smoke vent products are more suitable than others and may be required to meet additional regulations such as EN1634-1 in the case of some smoke shaft products and the level of fire rating needed. 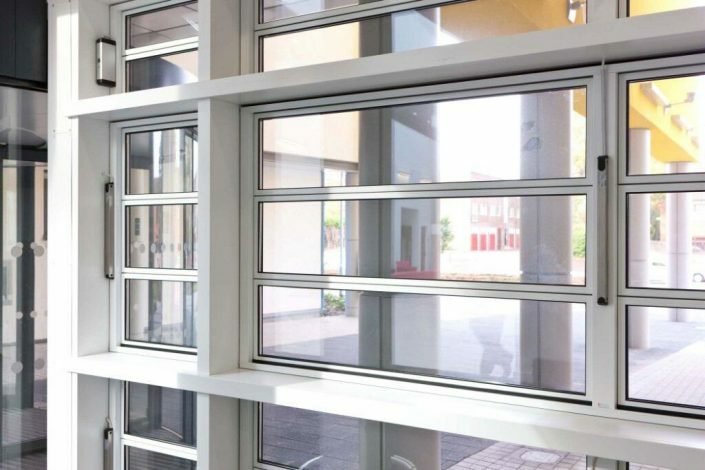 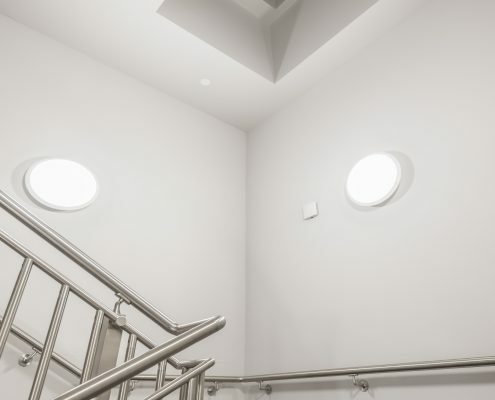 No matter whether you are looking for a stairwell smoke vent, a roof smoke vent or a smoke vent window we are sure to have a smoke vent solution to meet both your design and regulation requirements. 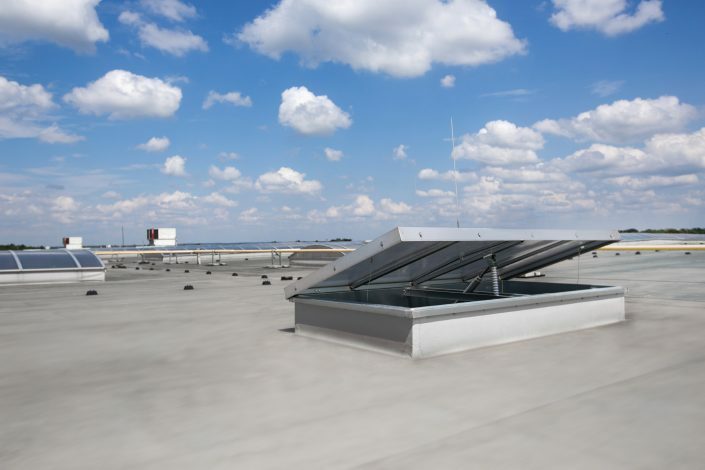 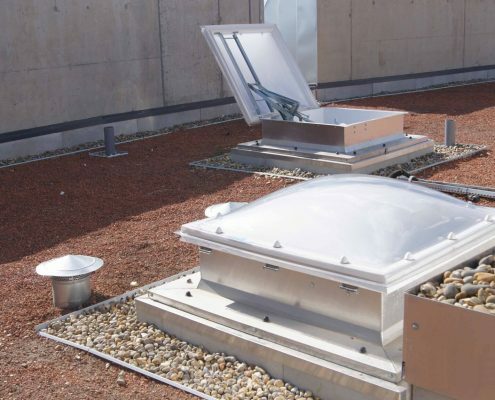 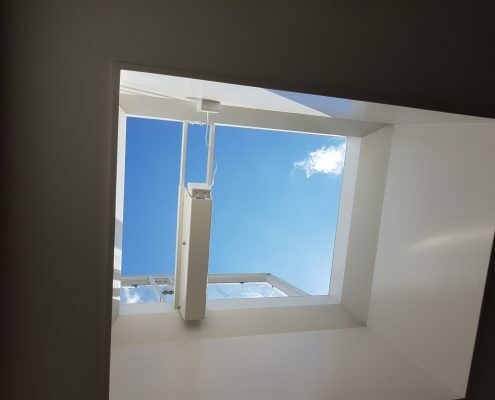 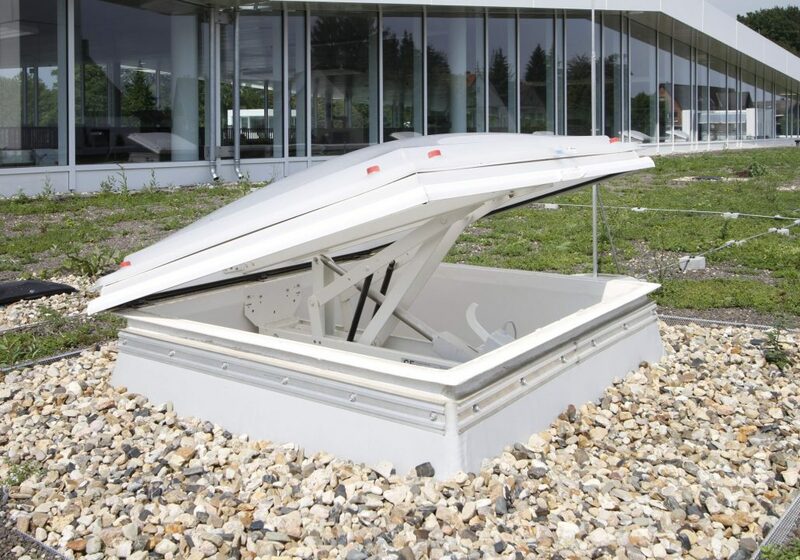 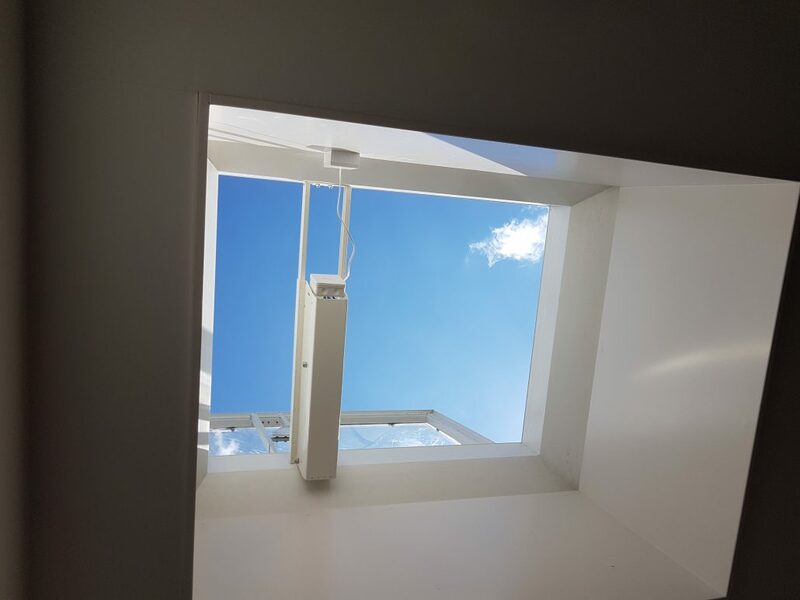 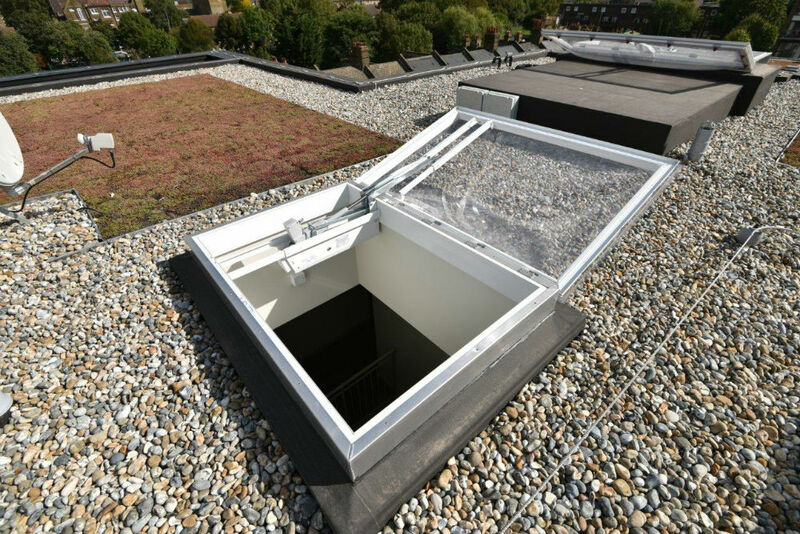 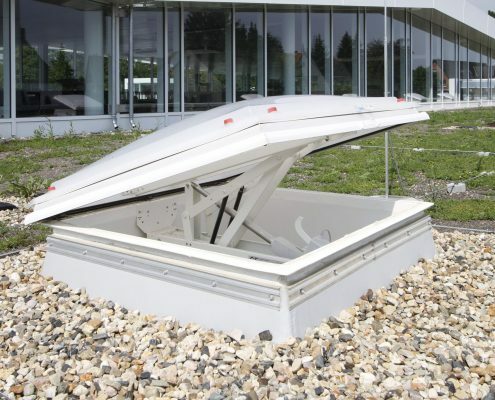 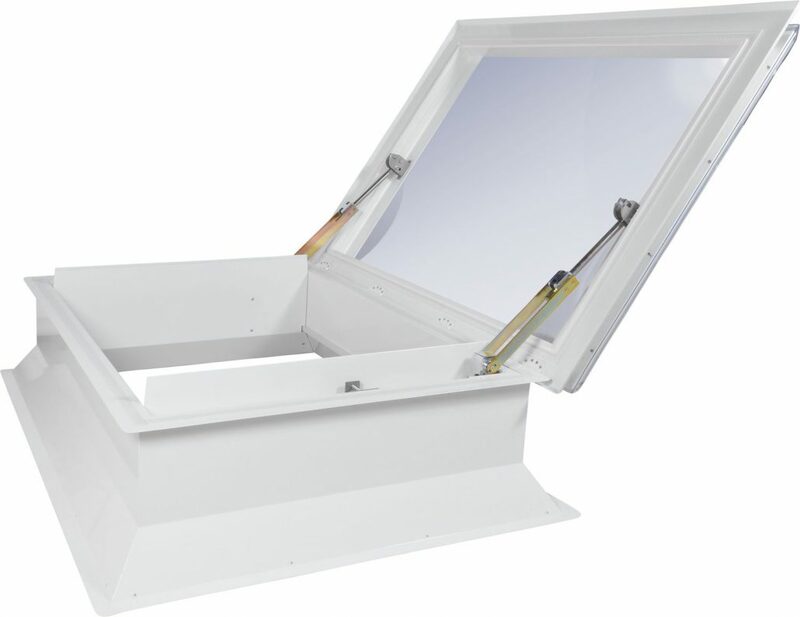 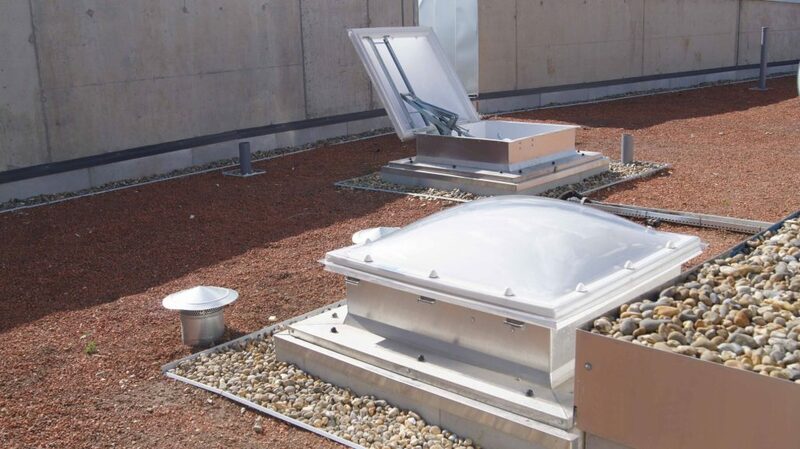 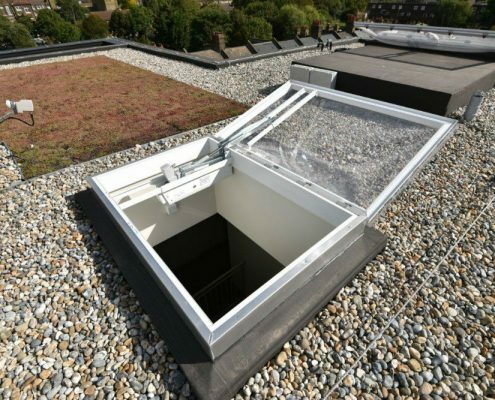 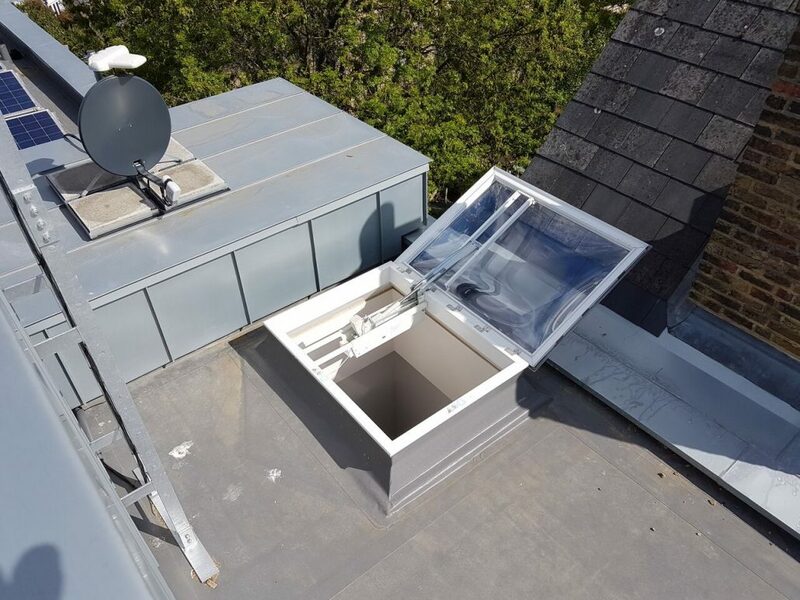 AOV’s or Automatic Opening Vents are rooflights which have been designed to reduce smoke build-up and therefore provide a safer escape route for the buildings occupants. 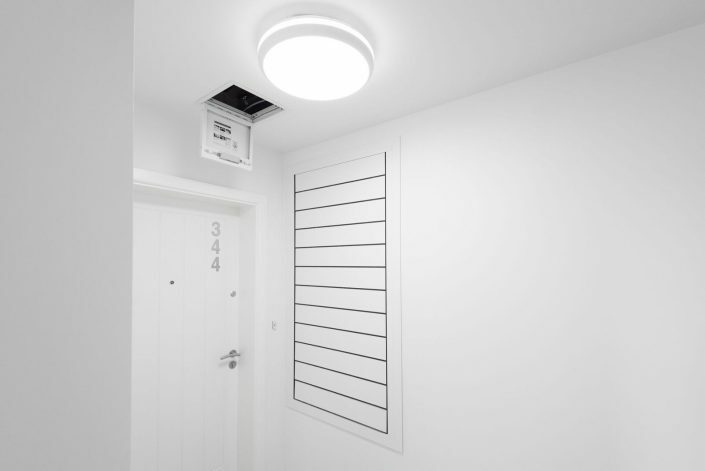 In the event of a fire smoke detectors instruct AOVs to open which allows cool air into the building and allows hot air and smoke to escape, resulting in improved conditions for the occupants to escape and for fire fighters to enter. In the absence of a method of smoke ventilation, smoke fills the room being drawn back down from the ceiling by convection as temperatures rise, leading to potential – and particularly dangerous – ‘flashover’. 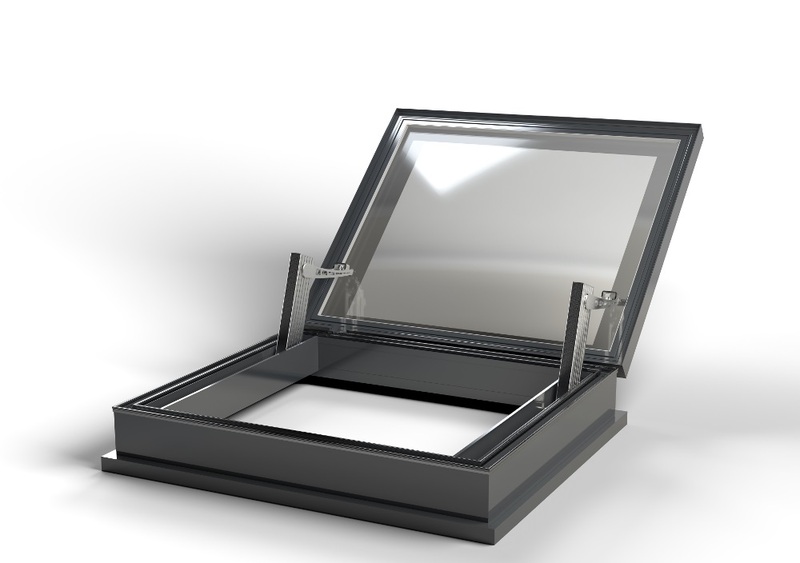 This is the stage of a fire whereby a room or other confined area becomes so heated that the flames flash over and through the vapours being produced by heated combustible contents in the space. 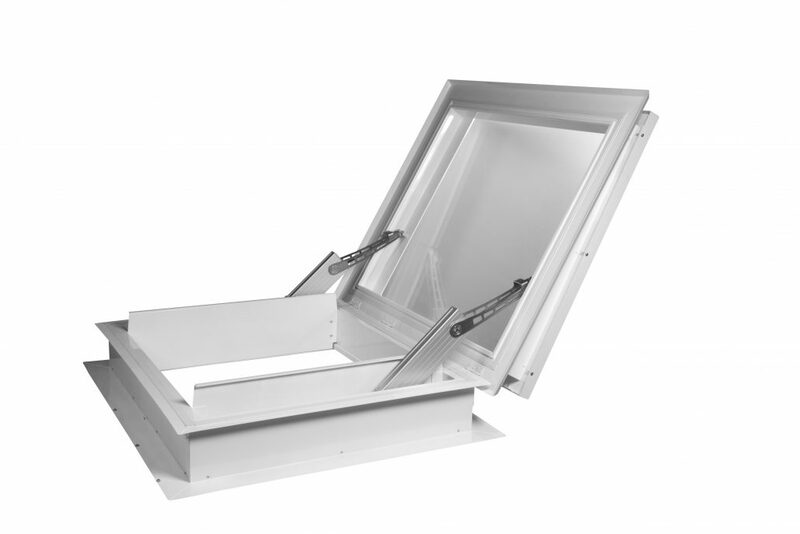 The specific design of an effective and safe AOV smoke ventilation system requires specialist involvement, perhaps by the mechanical and electrical consultant, and may well form part of a fire engineering solution. 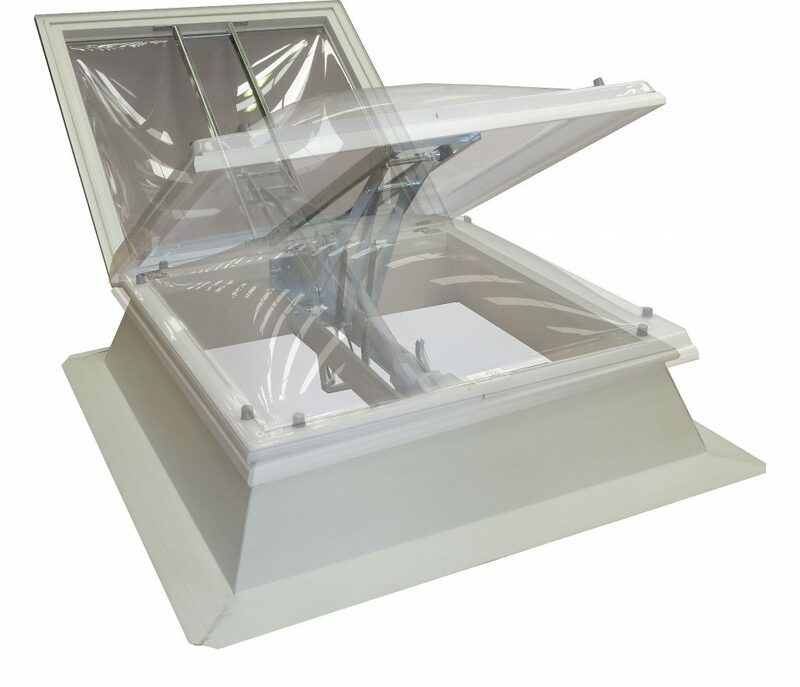 The Lunaglaze glass smoke vent range is a real step forward in double glazed glass smoke vents. 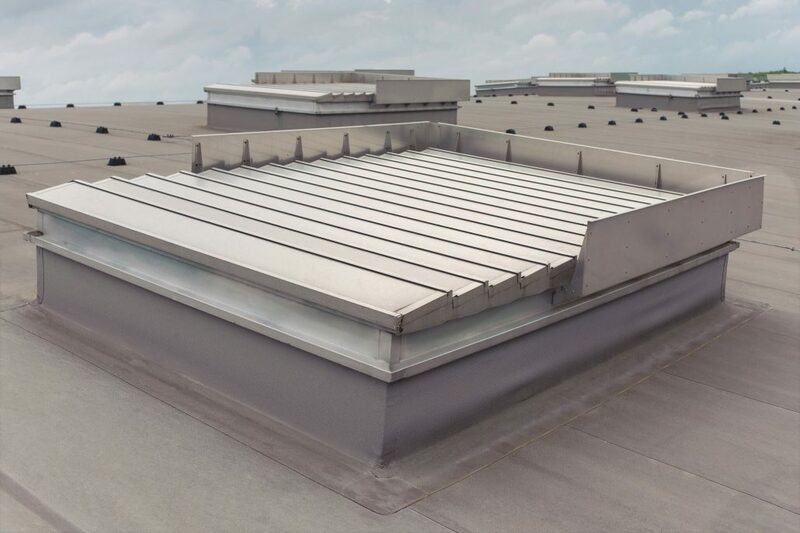 Architects, developers and end users face many challenges in specifying, installing and using glass smoke vents. 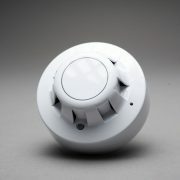 Lunaglaze offers new solutions in comparison with traditional brands. 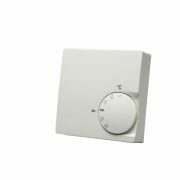 There are improvements in performance, environmental benefits and user benefits not previously available with other ranges.